Earlier this week I saw the movie 13 Hours: The Secret Soldiers of Benghazi. Even before the movie has released, it has gotten a good bit of notice for obvious reasons: it is dealing with a subject that remains a hot topic, especially with the presidential election in full swing. So what did I think of the movie? I’m glad you asked. I’m not a fan of Michael Bay movies. So many of his movies seem to be more explosions than plot. I leave the theater reeling from an overdose of special effects. 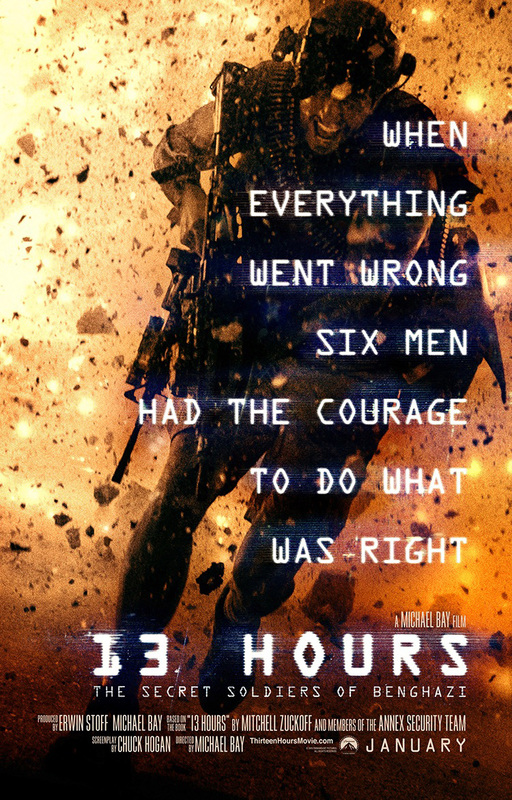 With 13 Hours, though, Bay has delivered a well-done movie. Sure, it’s still packed with a lot of explosives, but they are central to the story. The story centers on the September 11, 2012 attack on the American compound at Benghazi, Libya. The news pundits and everyone with an opinion have been discussing these events for two years. What did the President know? What did the Secretary of State know? What could’ve been done differently—and why wasn’t it? During one of the brief scenes of the news being received at the Pentagon, Michael Bay included a cutaway shot of the White House. No dialogue—just the image. 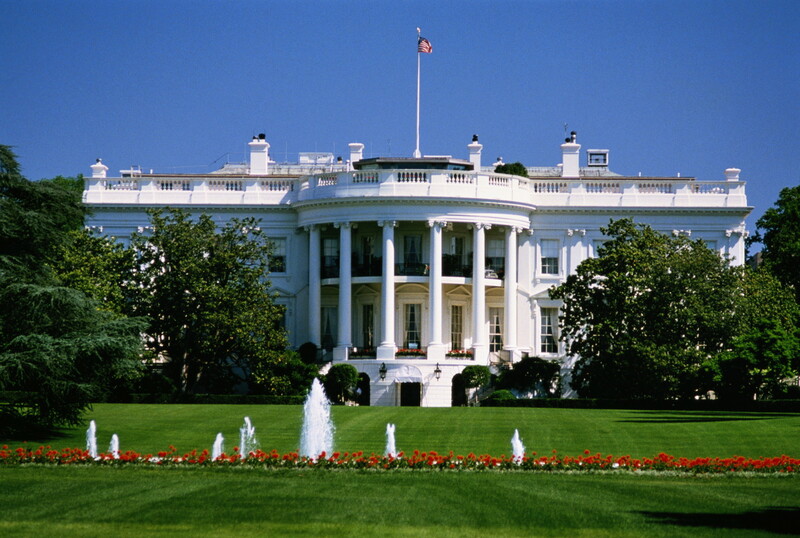 The movie made no attempt to put words in the President’s mouth, but by simply showing the White House, Bay communicated the silence of the White House. That is why I contend the producers made a strong political statement without making one. They didn’t politicize what happened, but by simply showing events from the perspective of those in Benghazi, they let the viewers draw their own conclusions. I’d like to know your thoughts about the movie. What did you talk about on the way home from the theater?